This annual event takes place this year on Sunday 10th May from 10am on Hampstead Heath. Jubilee Hall Trust’s longest serving personal trainer and exercise class teacher, Chrissie Mullings-Lewis, is once again putting together a team to take part and raise money for the British Heart Foundation. 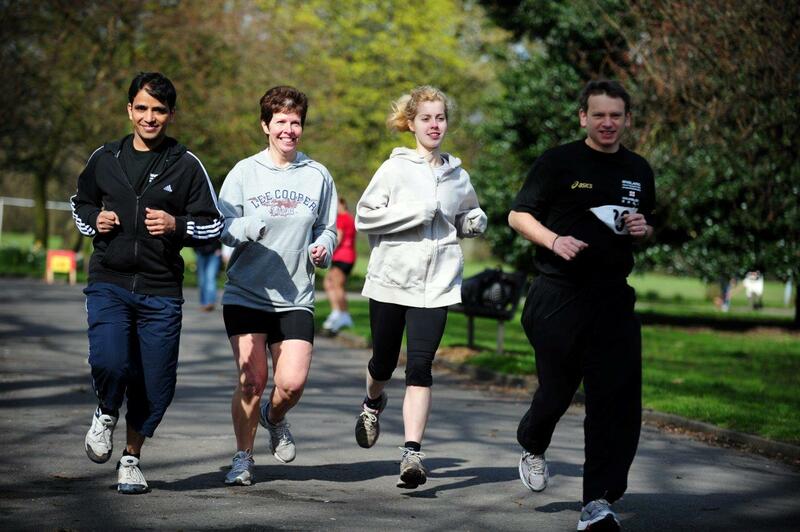 Entrants can walk or run any distance from 5k upwards, so it is suitable for everyone! Last year, the team of 55 members and friends raised an incredible £5883 for charity! Sponsorship forms are available from The Armoury in Pond Street, NW3 or Jubilee Hall in Covent Garden, WC2, or create your own Just Giving page – British Heart Foundation Hampstead 4 Heart 10th May and enter as Chrissies JH team and link to the Team Page. The team will meet on the day at East Heath car park, East Heath Road, South End Green (nearest Tube is Belsize Park).